Nike today unveiled its brand new basketball shows that are the definition of smart shoes. 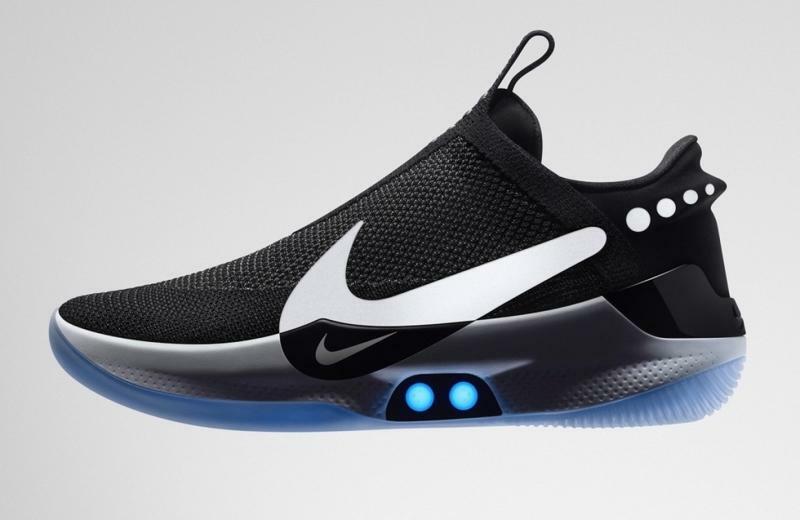 The Nike Adapt BB will connect to an iPhone and feature all kinds of techy functionality that will make you feel like you are Marty McFly. 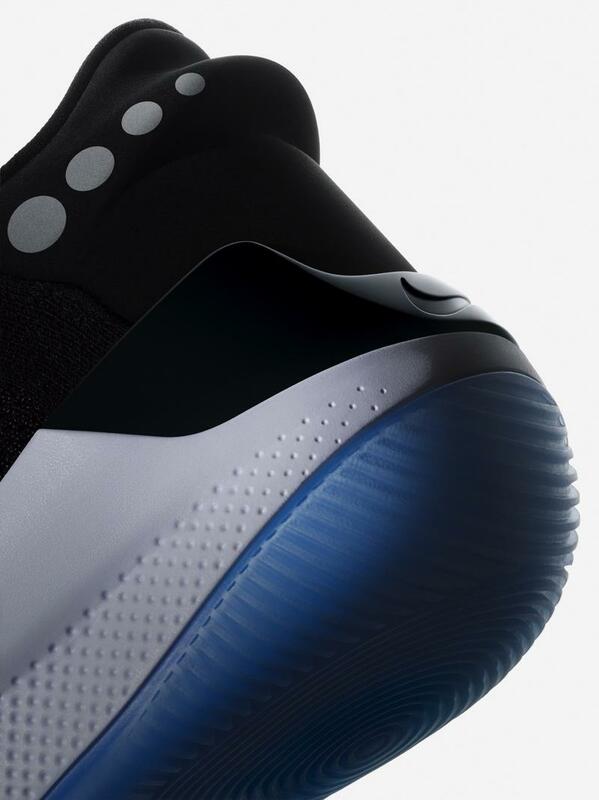 Before we get into the tech behind the Adapt BB, let’s talk a little about their look. 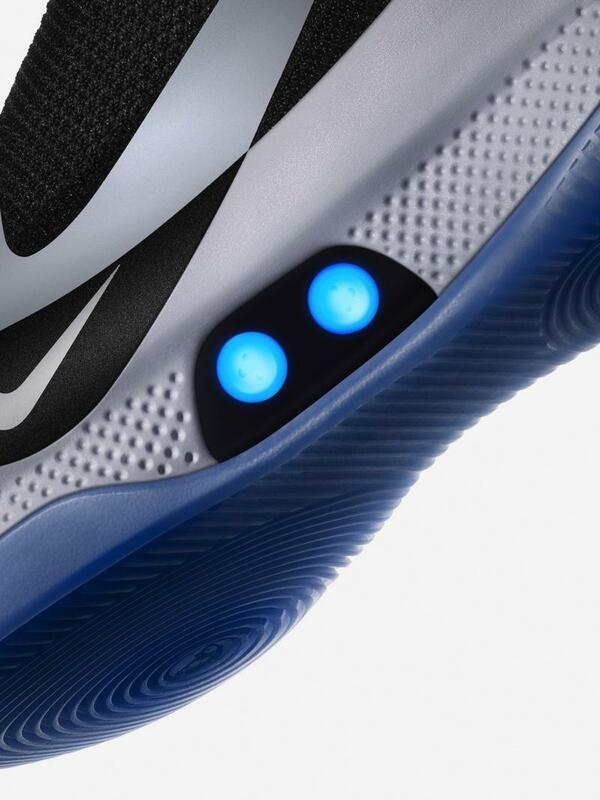 Nike’s new smart shoes look like what you’d see an NBA player wearing—with a few changes. First, there are no visible laces, and second, it is equipped with multiple LEDs. They look sleek and elegant with a unique take on the Nike swoosh. As for functionality, they’re as forward-thinking as you can get. 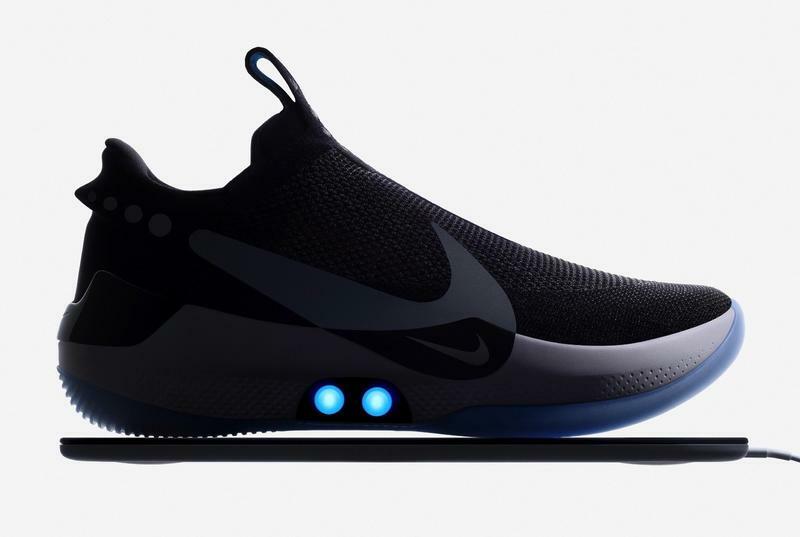 Nike outfitted the shoes with a power-lacing system and a 505mAh battery that can be charged wirelessly. Yes, you read that right. The battery within the shoes will last anywhere from 10 to 20 days, but it’s good knowing you have the choice to charge wirelessly instead of plugging in a wire to your shoes. The shoes are marketed to basketball players with the promise of adjusting the fit in the middle of a game. Nike also says it will eventually roll out updates that suggest the tightness of the shoe for warm ups. In case you want a pair for yourself, Nike is selling the Adapt BB shoes for $350 and will begin shipping them on February 16.